Amid all the big changes at Garry Rogers Motorsport ahead of 2017, there was one significant move that went under the radar. 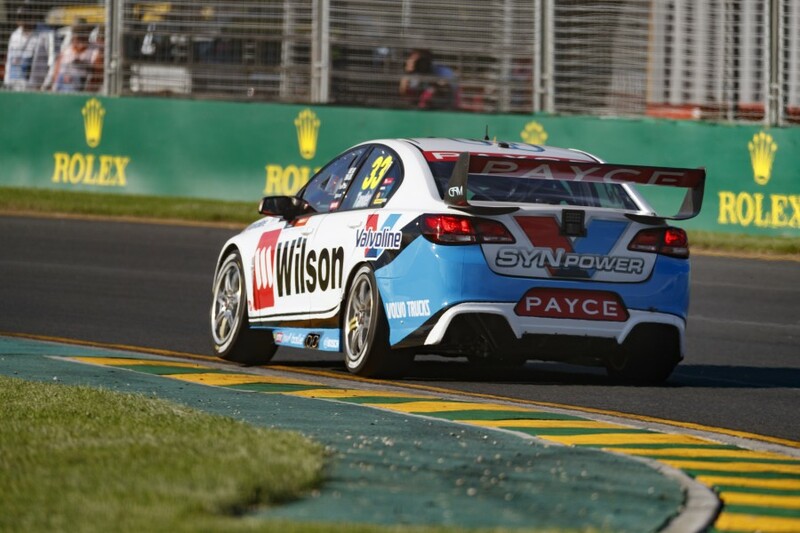 As the team switched from Volvo to Holden and replaced Penske-bound star Scott McLaughlin with Garth Tander, it also underwent a change of team manager. After nine years with the squad and four as its manager, Dean Cowling departed the team and the sport to move back to his country roots. In typical GRM style, the team opted to back youth and replace from within, elevating 27-year-old Stefan Millard into the big chair. 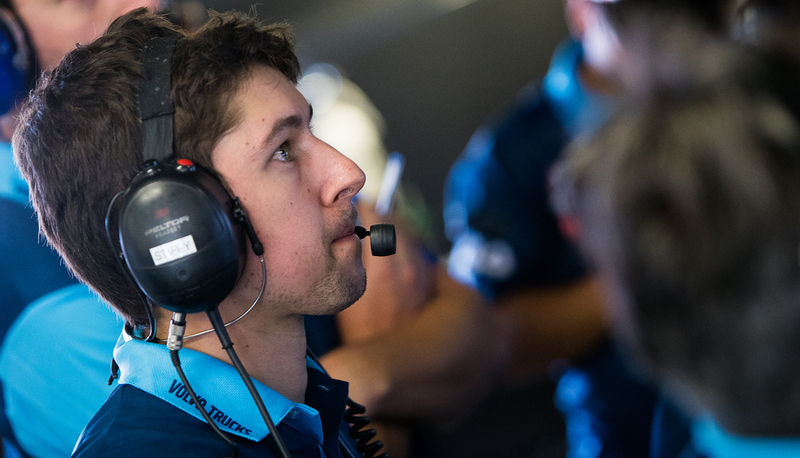 A qualified mechanical engineer, Millard had worked for the team as a data engineer over the last four seasons and was hand-picked by Cowling as his replacement. He spent the final two events of 2016 being mentored by Cowling before being thrown in the deep end managing the build of four new Holdens over summer. “I wasn’t really expecting it when Garry brought it up last year,” Millard told Supercars.com of becoming team manager. “Race engineering would have been a logical step, but I’m someone who likes a challenge and you have to take the opportunity with both hands and run with it. “I’ve been in the team for four years but it’s different trying to see the whole picture - not just your job but looking at it from everyone’s perspective. “Coming from an engineering background I’ve got a handle on all the processes, so the new skill is really learning the people management side. “Obviously we’ve done a lot of work over the off-season, but every single person has gotten on with the job and pulled their weight. GRM director Barry Rogers told Supercars.com that Millard has made an impressive start to his tenure as team manager. “Garry is big into his horses so he looks at breeding,” said Rogers. “If you have a good mare and a good stallion, then the foal will go alright. “Stiffy (as he is known within the team) is from a good, hard working family and he has inherited all those qualities. He’s done a really, really good job so far. “When we said he could have the job we guaranteed him we were running the Volvos, but when we couldn’t work out the engine deal his first job was to build four new cars. “We’d already started on the Super2 cars, but on the 13th of December we told him we needed four cars in two months. “We dropped a lot on him pretty quickly and he has handled it all very well.